Back in the day Pandora was the king of the music streaming services. It seems that nowadays everyone wants to get involved in mobile streaming services due to the huge demand. As you may or may not know Pandora used to have a 40-hour monthly cap on free listening but lifted it in late 2011. The bad news is that this cap has now returned as of today and Pandora are blaming ongoing licensing issues. Pandora co-founder Tim Westergren had this to say on the company’s blog. 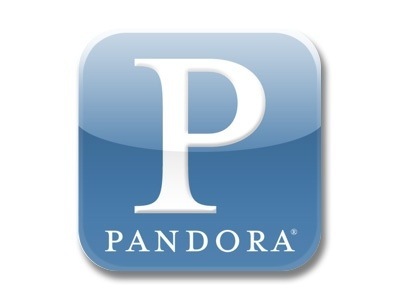 Pandora claims the increase on the amount the company must pay per-track has risen by 25% over the last three years. This along with the fact that the royalty rate is expected to increase by a further 16-percent could explain the return of the cap. The company blog states those approaching the 40-hour threshold will receive notification from Pandora. If this isn’t good enough then you will have to pay for ad free unlimited streaming. Do you think you will go over this new cap? Let us know below.